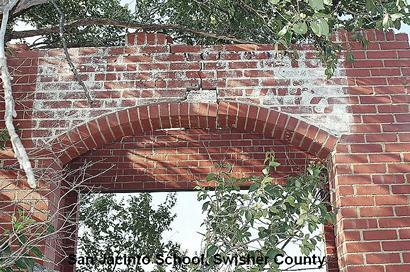 "That structure is the old San Jacinto School that burned a few years ago and is located 3 miles East of Vigo Park. 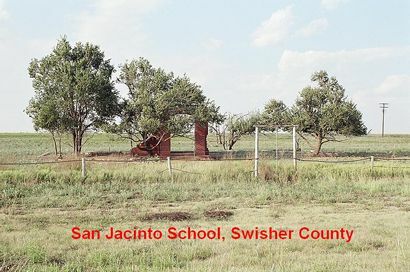 San Jacinto was a separate community, as told to me by Frances Henderson, the postmistress at Vigo Park. 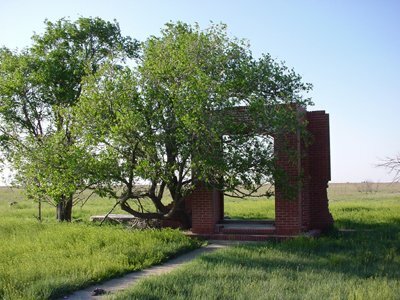 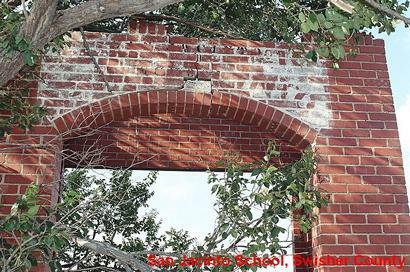 To share stories or photos of the San Jacinto School, please contact us.